This week on Mountain West Voices, we visit the class of award-winning biology teacher Jim Schulz, of Helena, Montana, on his last day of teaching before he retires. Montana jazz icon M.J. Williams was singing in clubs in the early 1960's. Fifty years later, her gorgeous voice and innovative style have reached new levels of warmth and maturity. 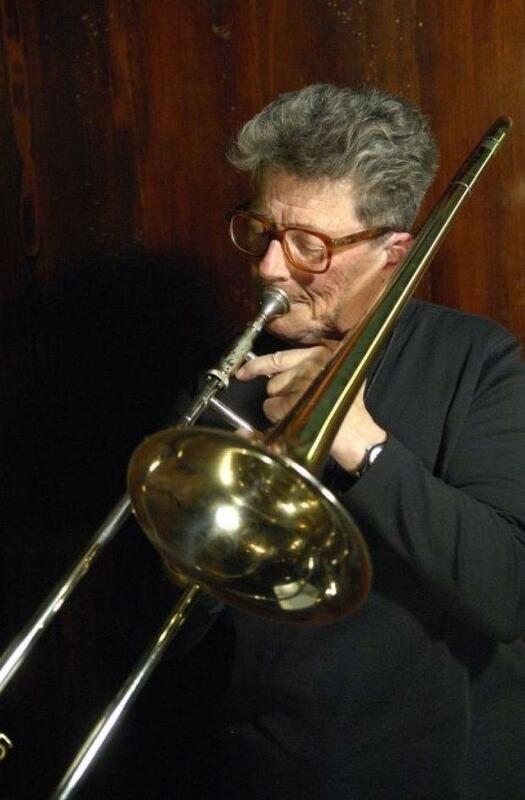 Listen to this piece and you'll hear why she's a jazz legend in the Rocky Mountain West. 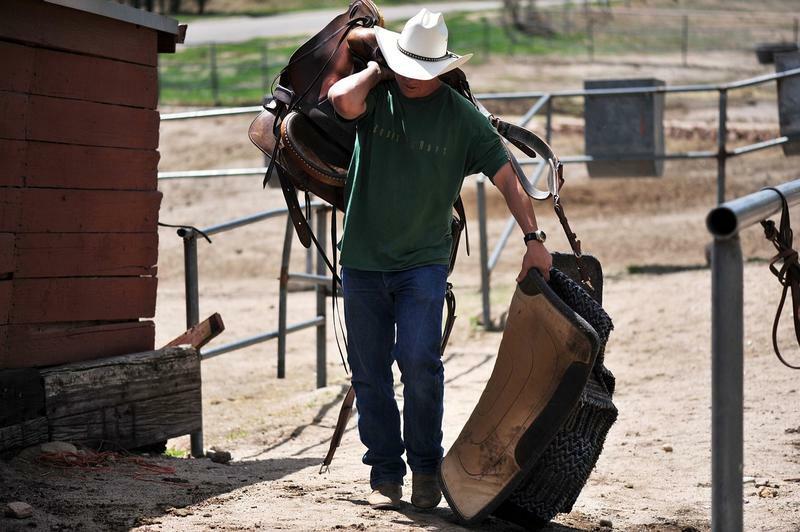 Cory Caswell has worked as a hired hand on Wyoming and Montana ranches since he came west as a teenager, not staying in any one place longer than a few months. He talks about his hard, unpredictable, but satisfying life as itinerant ranch hand. Linh Huynh came to Canada as a child with the exodus of the 'boat people' from Vietnam. Today, she helps Calgary's new immigrants, teaching them English, and helping them adapt to their adopted country while preserving their own cultures. A visit with Pauline Berekoff at the Sons of Freedom Gilpin Settlement, a little known community near Grand Forks, British Columbia. The Sons of Freedom are descended from the Russian Doukhobors who came to Canada in the late 1800's, and Pauline talks about the fight to maintain her beliefs, and about her community's conflict with the Canadian government. 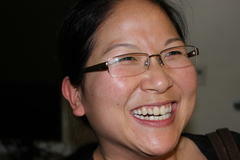 Mo Thao reflects on her chaotic early life in Laos and on coming to Montana...and on gardening.